Eric Vloeimans plays from the heart and has shown a remarkable power to create bridges and reach the hearts of audiences all over the world. 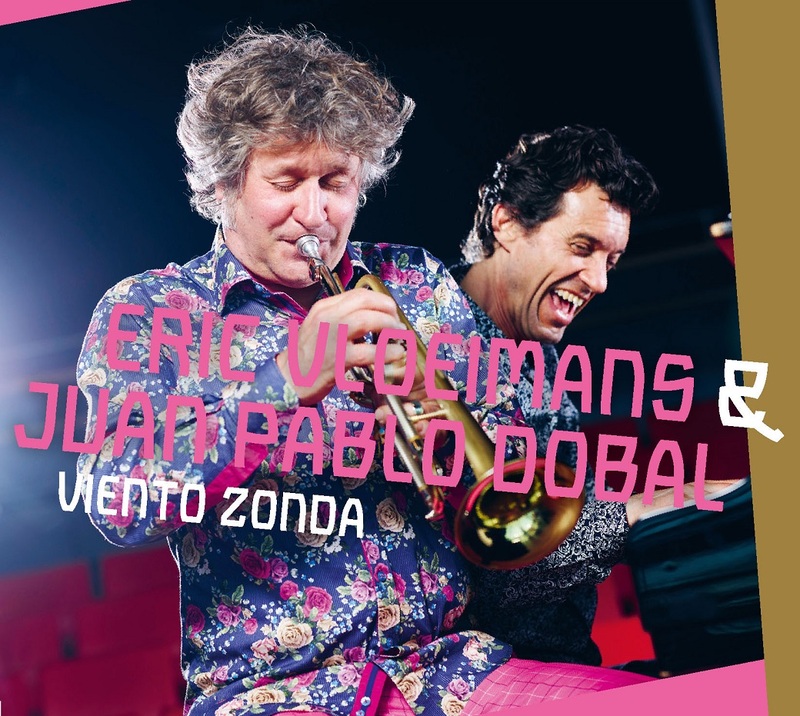 Vloeimans and Argentinian top pianist Juan Pablo Dobal are presenting a new program: Viento Zonda. 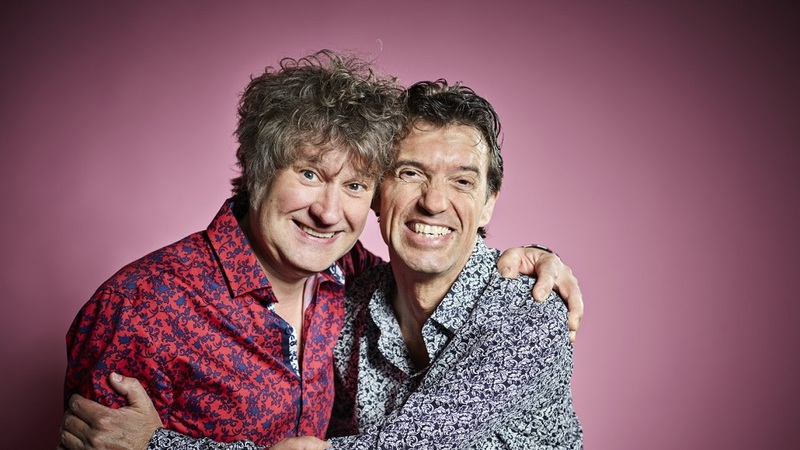 These two exceptionally talented musicians are carrying the listener away on a warm, melodical and lyrical wind from the south, which heralds the sultry summer evening in Argentina. The ultimate summer night. Eric Vloeimans (Huizen, 1963) is an improvising trumpeter and composer who regards the term ‘jazz’ as too limiting to describe his music. 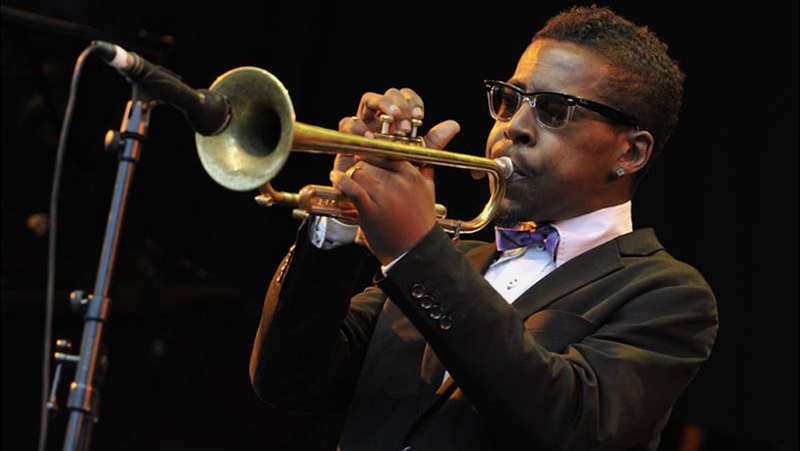 His work is characterized by melodic and lyrical power, and a distinctive, individual sound that is called velvety or whispering in the more subdued pieces. Juan Pablo Dobal is an Argentinian pianist who came to Amsterdam in 1989. Since 2010 he is the permanent pianist of the Karel Kraayenhof Tango Ensemble.